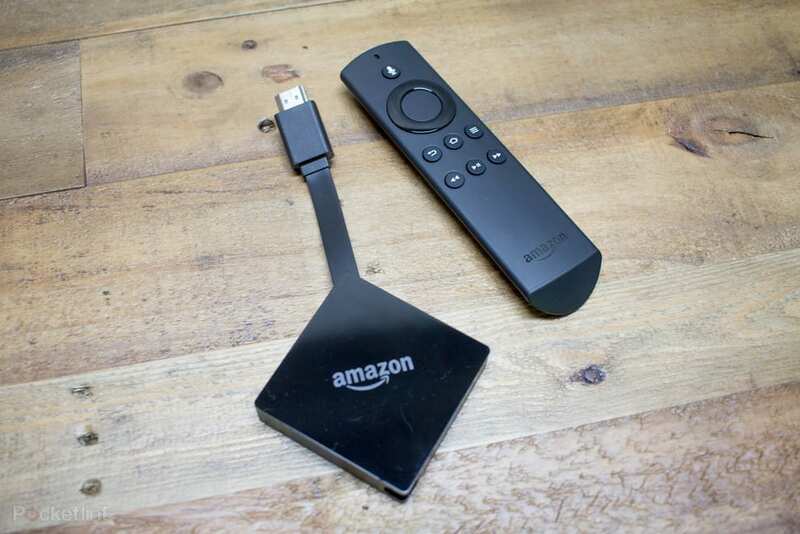 Amazon Fire TV and Fire Stick UK users have been waiting for a day that we can actually control our devices using our Amazon Echo and our voice. Well, Amazon has announced that day is in fact TODAY! You can control your Fire devices by simply pairing them to you echo devices and now you are able to play movies, launch apps, control playback, and more. This feature has been available in the US for a while now, so its great to see the company give us brits some tech love. According to Amazon and my limited testing, you can ask Alexa to do many different things, even ask it to show live video from compatible smart home cameras. If you only have one Fire device in your house then your echo devices will auto pair with it. Otherwise, you need to go into the Amazon Alexa app and manually pair the correct devices with each other. 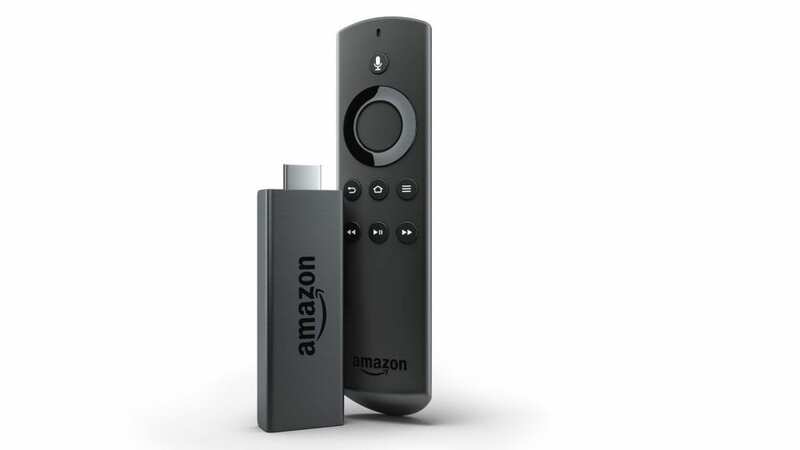 Voice control is currently available now for Fire TV as well as Fire Stick devices. It’s refreshing to voice fast-forward or fast-back just using your voice, but It would be nice if Alexa could do things like “Open BBC iPlayer and play latest episode of Dragons Den”, but alas the technology isn’t quite there yet. Have you paired your devices? Let us know your thoughts in the comments section below.